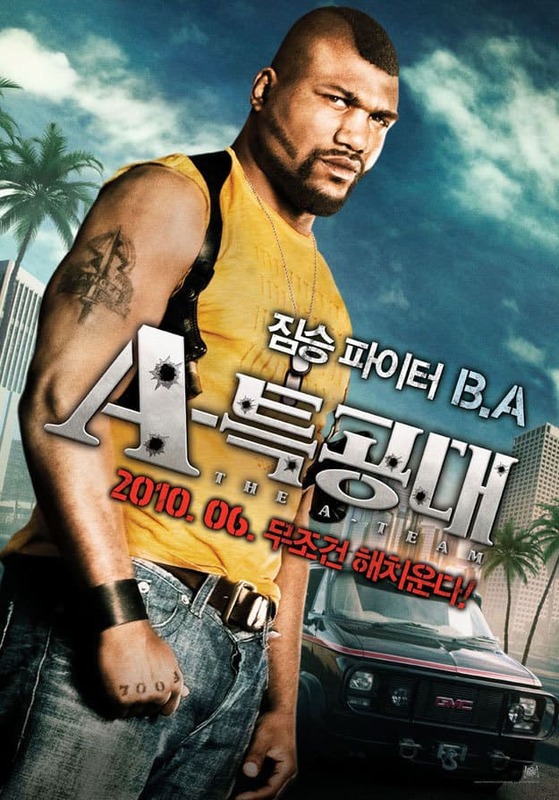 International poster for The A-Team, featuring Rampage Jackson as B.A. Baracus. Give me a minute, I'm good. Give my team an hour, we're unbeatable.